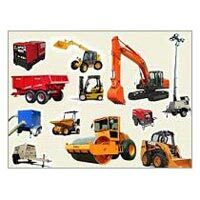 Our company is one of the leading Exporters and Suppliers of Construction Machinery. 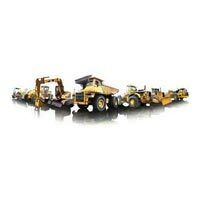 Our entire range is reliable as our products are sourced from authorized dealers of reputed brands such as Volvo, Caterpillar, Komatsu, JCB etc. We can make available new or used Construction Machinery at the best prices. We maintain year-round availability and guarantee to make timely delivery.